Here are my favorite picks for sad anime. All of them have rather tragic endings. There are also spoilers in the summaries. Be warned! If you don’t want any spoilers, please stop reading it from now on. Attack on Titan is set in a world where people live in cities surrounded by gigantic walls to defend themselves from giant humanoids called the Titans. Every now and then, the Titans attack a city and mercilessly devour the residents. 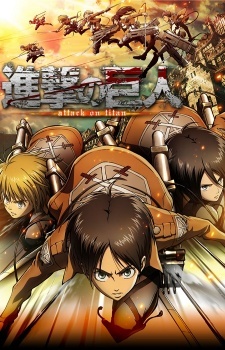 The plot revolves around Eren Yeager, his friend Armin Arlert and his adopted sister Mikasa Ackerman who join the army after the Titans destroyed their town. As the story unfolds, we begin to know the actual truth behind the origin of the humanoids. 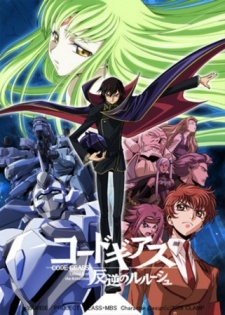 The series gained huge popularity in Japan and many other countries. This Japanese anime series is all about a group of middle school girls who wish to become “magical girls” to fight against the evil witches. 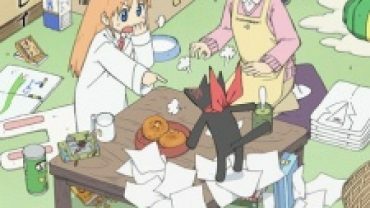 However, the girls soon learn that a magical girl’s life is full of anguish and suffering when they witness a witch ruthlessly murdering their schoolmate. 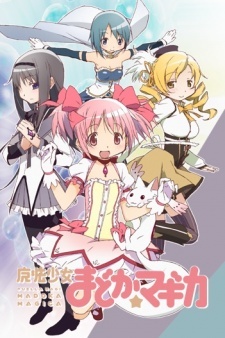 It is later revealed the magical girls are intentionally thrown into a tragic life by an alien race which harvests the energy released from their emotions. 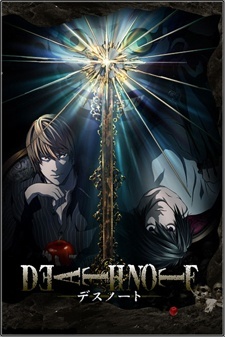 Death Note’s plot revolves around Light Yagami, an average high school student who discovers a magical notebook which allows him to kill someone by simply writing their name on it. However, all hell breaks loose when Light plans to use his God-like powers to cleanse all the evil in the world. He assumes the name Kira which literally means “killer” in Japanese and goes on a killing spree. He also falls for Miss Amane, a famous model who, to the viewer’s astonishment, turns out to be another Kira. In a world full of crime and betrayal, Light must race against time to find his true destiny while evading detective L. The series ends with Light’s tragic death. 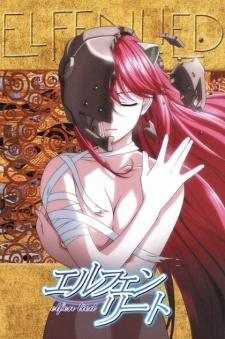 Taking place in Kamakura, Japan, the story of the series revolves around Lucy, who appears like a normal girl, but actually belongs to a mutated species called “Diclonius”. Tortured in a facility during an experimentation on mutants, she escapes by wrecking havoc and is out for revenge. She is assisted by two youngsters Kohta and Yuka who help her escape the brutal attempts by a Special Assault Team to capture her. Even with all the super powers she possesses, Lucy’s life saddens everyone. Oi, dont forget “a lie in april”!